Do antenna farms on spacecraft make any sense or are they purely aesthetic? Have you ever looked at a Navy ship? There are a ton of different antennas, each designed to serve a slightly different purpose. Multiple systems usually aren't designed together to work with the same antenna, so you will need a different one for every communication system you have. This image labels the radars specifically, but you will also have satellite uplink, GPS, traffic control, DirectTV, and so many more. Your space ship will definitely require a number of different antennas as it will have a number of complex communication systems. Do they all have to be in the same place for a farm? Not necessarily, and especially in space, you may want some directional diversity. But unless you have a nice radome to cover everything and make it look pretty, you will definitely want a couple areas to place a bunch of antennas together. 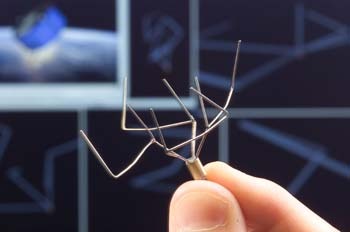 We have real-life examples of jumbled antennas: antennas designed by Evolutionary Algorithms. A whole ship antenna array would have a design that does not conform to any aesthetic considerations being literally function over form. They would be complex to compensate for metal in the structure of the craft, adjust the internal phasing, having redundancy against some parts getting damaged, etc. 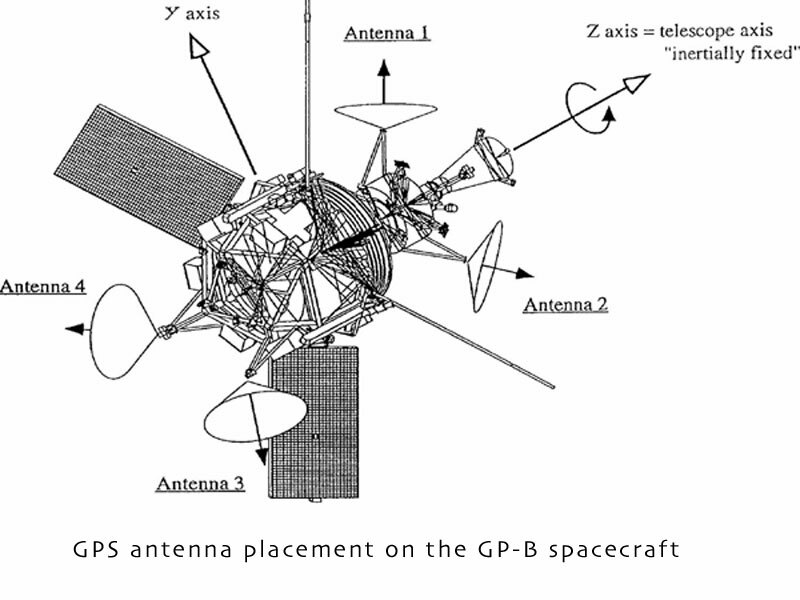 You might get some inspiration from real-world spacecraft, like the Ulysses and Gravity Probe B. The antennas are arranged orthogonally -- pointing off in different directions. Having a whole lot of antennas all pointed in the same direction might be a good idea if there's a need for lots of redundancy, although I can't think of any such reason off the top of my head. Alternatively, it might make sense to arrange a set of radiators like this -- thermal or otherwise. But that might be outside the scope of your question. While they probably wouldn't look like menacing jumbles as in your example pic, antenna arrays definitely can have a functional purposes. 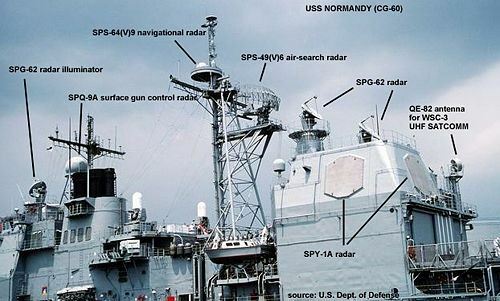 Phased array antennas are used in many modern systems; check out the Aegis Combat System for a particularly sophisticated example. Let's take a quick look at what an antenna is. It serves one primary function: To best balance the impedance (think resistance if you're not an engineer) between the circuit producing/receiving the signal energy and free space. (overly) Simplified explanation: If you are a photon of RF energy (yes, they are photons... and waves...) and are cruising around on a nice circuit board, zipping around at say 70% of the speed of light following nice gold or copper pathways, you're happy. There isn't much resistance. But suddenly someone gives you an energy drink x10000 (power amplifier) and throws you out in space at exactly the speed of light. You're going to hit lots of shock during this transition. The antenna is kind of like a smooth transition process for you so that you can acclimate to the change. But back to the matter at hand, why would a space ship need so many? The answer is quite simple. The ship needs to communicate. And being in space, there is no single direction relative to the body of the ship which it needs to communicate with. It is quite likely that the ship will need to communicate in many different directions at the same time, using different frequencies. What this means is that any antenna built on a space ship will likely be used as part of an antenna array. Using fancy digital processing, the antenna 'beam' can be steered electrically while the antennas remain in fix orientation. While an overly-broad statement, the more antennas you have pointing in different directions, the more directions you can focus the RF energy towards without having to rotate an antenna. Also, the more antennas you have, the larger your overall gain is, which in distances of even light-minutes, could very well be important in space. Also, some of the antennas could be used for directed energy weapons, which it stands to reason may require a massive increase in size due to the power densities involved. And ships need radars and other sensors, either passive or active, which will be looking in all directions around the ship, yet another reason to have more antennas. I'm going to make some handwavium up to explain this which would accommodate for this sort of design. 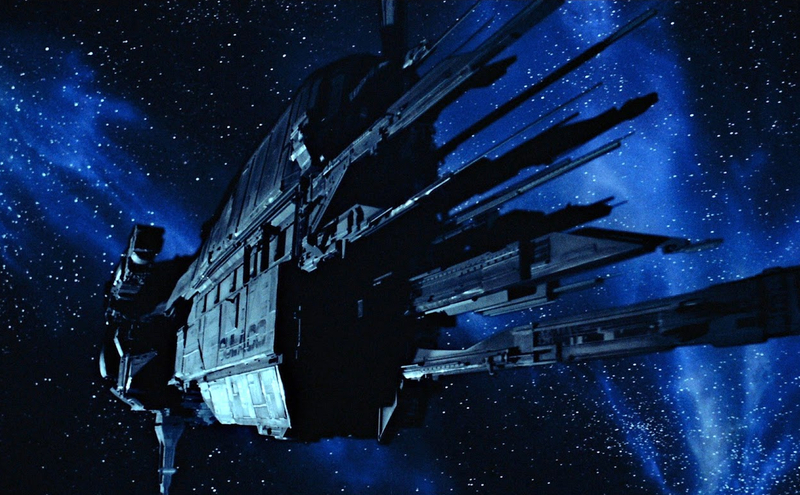 i'm not suggesting the below is the actual design of the Sulaco! Perhaps the larger spike at the bottom is actually the barrel of a massive anti ship cannon or rail gun, the spikes surrounding it are massive radiators which also protected the gun barrel from being hit as easily. Above that are some form of transmitter receiver with a few redundancies. At the very edges could be spikes that actually house point defense systems and countermeasures but the size of the ship means we can't see the detail to explain this. And then the furthest forward sections are detection systems for maneuvers. you'd want to be able to gauge exactly how far away the barrel of the big gun is away from debris. It might be because the ships are upgraded in a progressive process rather than built in one piece. The reason they are all aimed in one direction is because they are supposed to face backwards, otherwise they will be damaged by interstellar dust. Not the answer you're looking for? 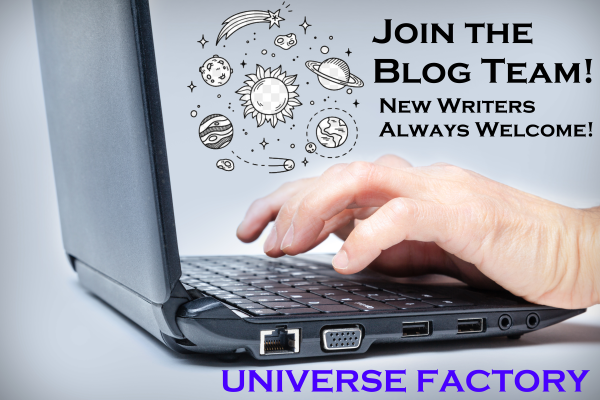 Browse other questions tagged science-fiction space-travel spaceships or ask your own question. What are the advantages of exposed bridge on spacecraft? Which goods make sense to transport over interstellar distances? Gravitational slingshots: could they be used to decelerate a spacecraft traveling at a small fraction of light speed? Does this summary make sense? Would it make sense to prevent catastrophic failure in ship reactors upon destruction? Are there any good alternates to iron? Does my idea of FTL make any sense? Small Species - What weapons would make sense?